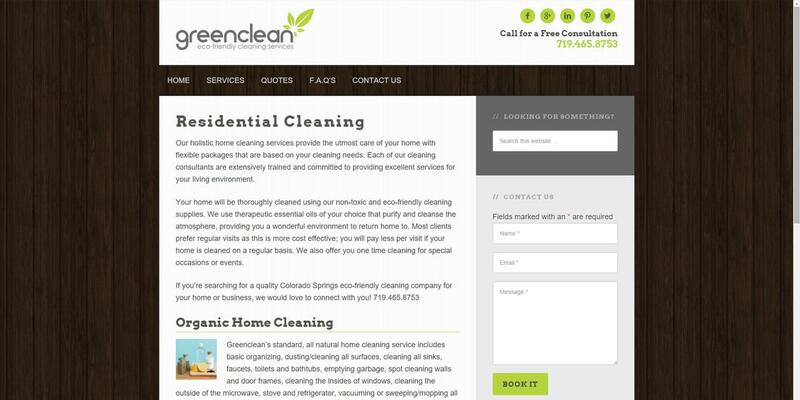 Greenclean is a high-end eco-friendly and non-toxic cleaning company, located in southern Colorado. 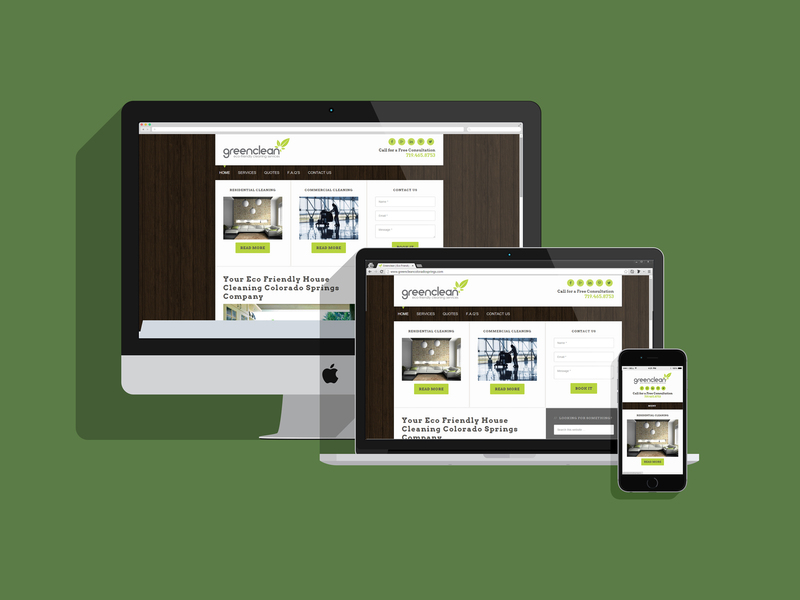 UZU Media has had the pleasure of developing the branding, website, social media, and SEO for this amazing green focused company. 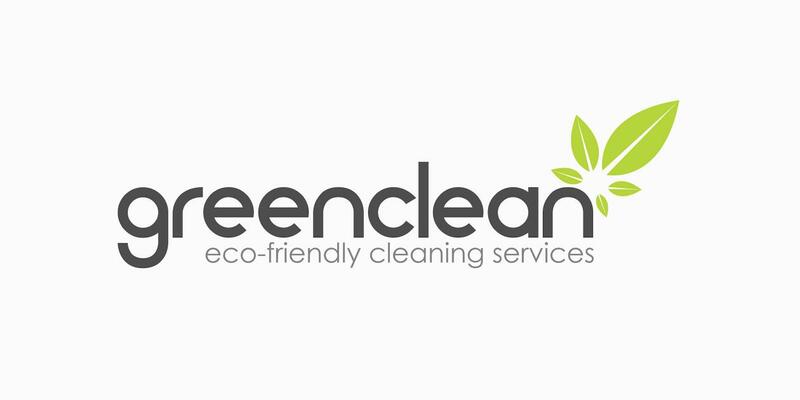 In less than a year from its website launch, Greenclean maintained top spots for its keyword niches and surpassed its expectations for additional important keywords. 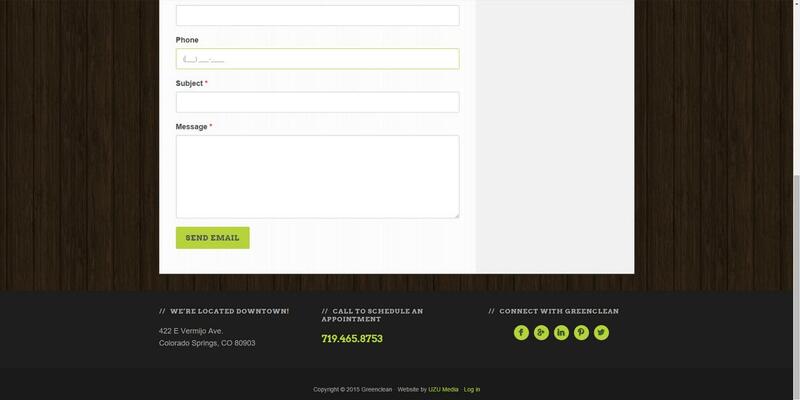 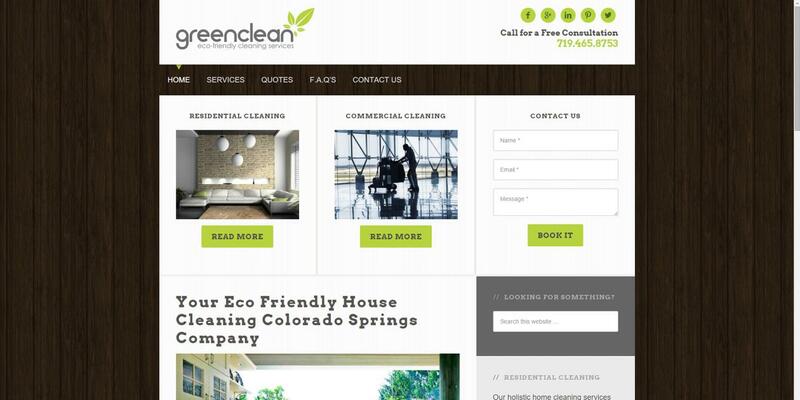 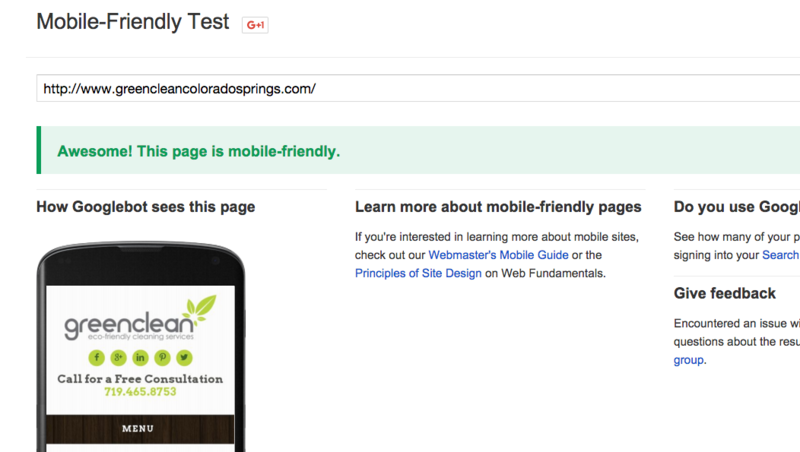 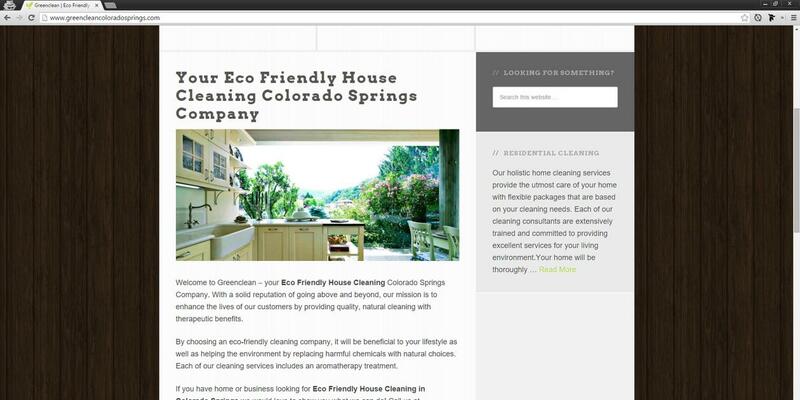 Greenclean’s web presence stands out from many of its competitors online and also as one of the premier eco-based cleaning companies in Colorado Springs.